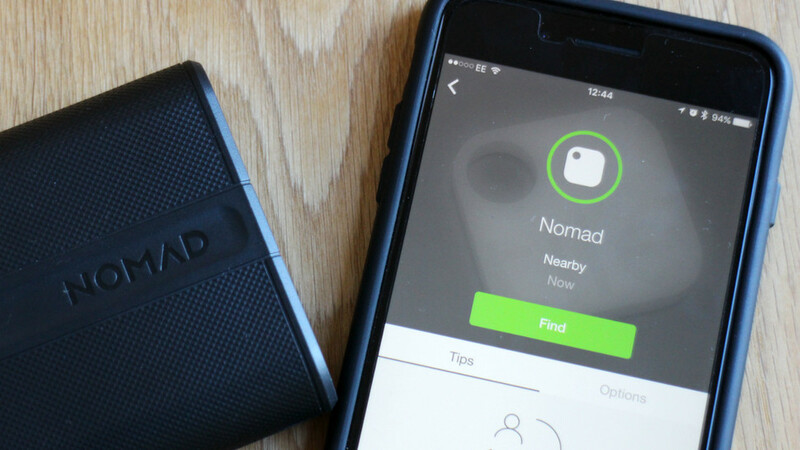 A List Of 5 Apps For Digital NomadsThat Can Make Their Job Easier! If you don’t know, digital nomads are people who work using wireless internet, could-based applications, smartphones, etc. to work at remote locations anywhere in the world.